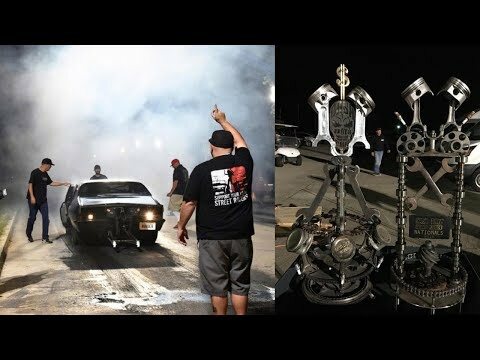 STREET OUTLAWS MURDER NOVA TEST HIT BEFORE FINAL ROUND OF CASH DAYS THAT HE WON THAT IS AIRING THIS MONDAY!!! 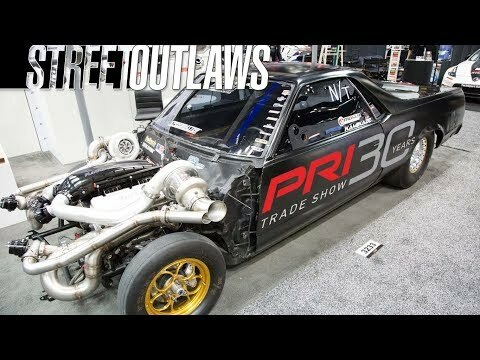 The new Murder Nova testing in the streets! Small Tire action from Kansas International Dragway’s ‘No Prep Mayhem’ event. 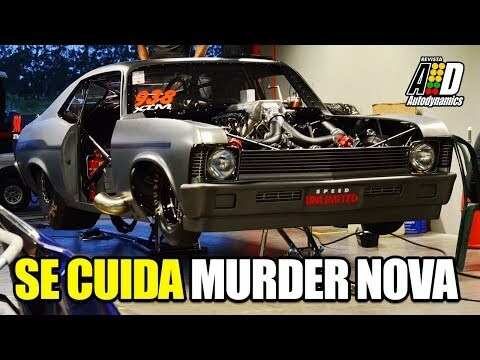 MURDER NOVA FIRST EVER HIT ON THE STREET!!! 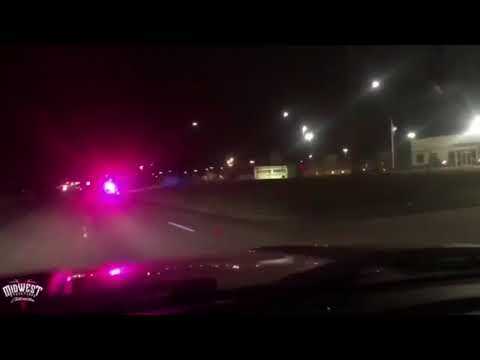 Murder Nova out doing some testing in the 405 and gets busted!